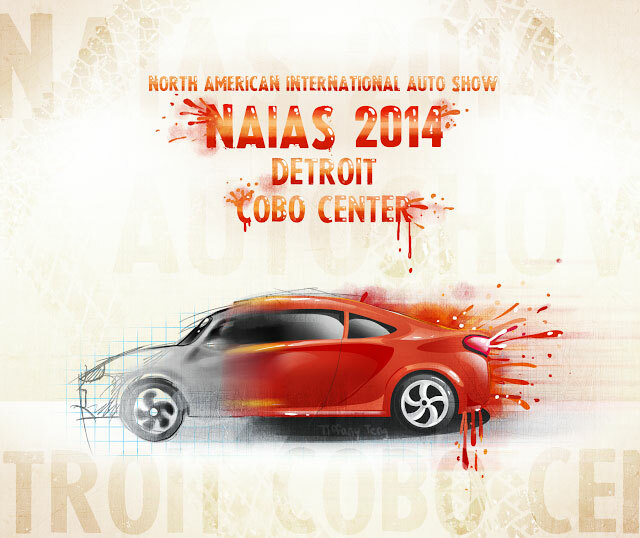 JUMPSTART the FUTURE at NAIAS 2014! WHEN was the last time you attended the Auto Show…? 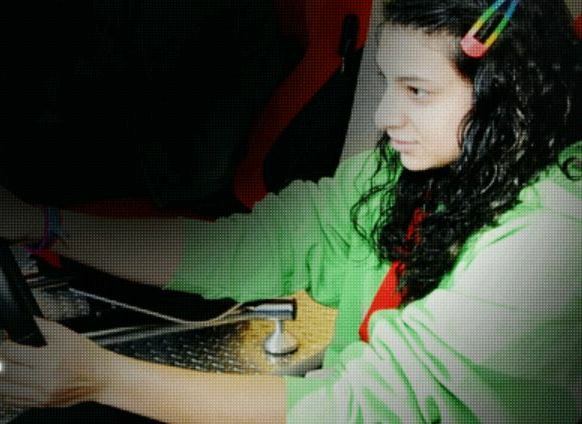 INSPIRE your students with the multidisciplinary, motorhead magic behind all of the horsepower; go to the Auto Show, take a kid or a class and make a connection between the gorgeous showroom cars and the impact your students could have on the next genius-wave of transportation technology. 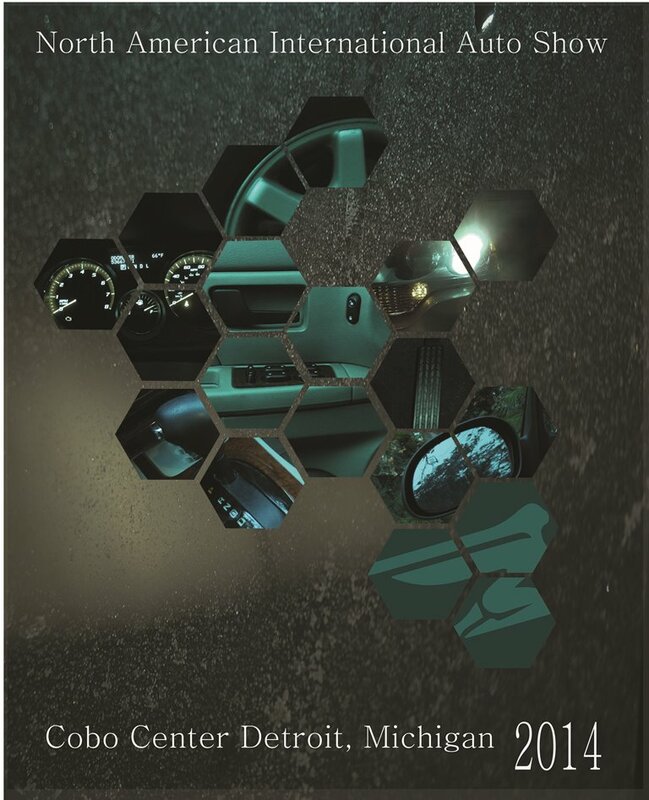 “Automotive development, design, production and promotion”: our future world is in our students’ impressionable minds and highly capable hands – but it takes a willing parent or educator to reveal and support new paths and possibilities! NAIAS EDUCATION DAY – Wednesday, Jan. 22, 7:30 AM – 3:00 PM: NAIAS 2014 Education Day focuses on engaging K-College students with a view of over 500 new vehicles, auto/tech lesson plans, hands-on activities, tours and career-based presentations. Tickets to Education Day are now on sale; pop and pizza are included in the ticket, and a limited amount of bus grants are available. Click HERE to REGISTER. HIGH SCHOOL STUDENT ‘STEAM’ EVENT – Wednesday, Jan. 22, 8:00 AM-2:00 PM: 34 STEAM (Science, Technology, Engineering, Arts and Mathematics) workshops will be available for registered high school students, along with a workshop track for educators. Presentations by Michigan universities, businesses, museums, TV stations and the U.S Army highlight STEAM careers with speakers, experiments, robots and high-tech problem-solving. “STEAM education is vital to our domestic automotive industry,” said NAIAS 2014 Chairman Bob Shuman. 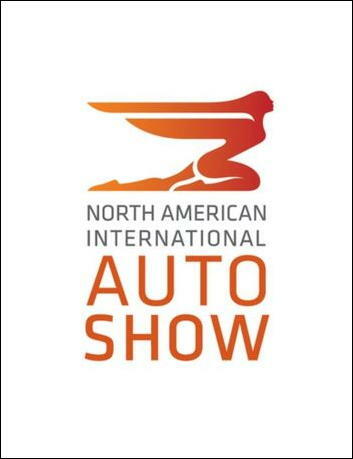 “It’s one of the many aspects that students can explore at this unique educational event, and NAIAS is pleased to provide this opportunity to our community of young people.” Click HERE to REGISTER. STUDENT POSTER WINNERS: The NAIAS Poster Contest annually offers high school students the opportunity to “become involved in our premier auto show, while gaining experience in creative competition.” Two Oakland County students (Tiffany Teng from Novi High School and Claire Beresford from Bloomfield Hills High School) won awards for their automotive-themed posters, which are on display at NAIAS. Click HERE to VIEW all award-winning student posters. MEDIA-ONLY HIGH SCHOOL HIGHLIGHTS: Oakland County students and teachers will be part of a special media-only presentation with Governor Snyder, DENSO and Square One Education Network at NAIAS 2014 on January 14. Snyder recently signed the “Autonomous Vehicle Bill”; Instructors Steve Smitka (Waterford-Kettering High School) and Joe Minnick (Southfield High School) will be on hand with several of their students to demo a full-scale Autonomous IVD vehicle, and to discuss their tech programs. *Early access for handicapped individuals at 8:00 AM; enter at the Oakland Entrance. Join OAKLAND SCHOOLS on FACEBOOK!